Security for the Elastic stack, done right. Get support directly from the experts. ReadonlyREST is a subscription to software updates and support service. The subscription is renewed implicitly on a yearly cadence, in the form of a recurrent invoice. If you’re one of ou customers, you can cancel your subscription by Contacting us via email at [email protected] BEFORE the subscription year’s end. Consider using the Forum, we are there too! Our mission is your success, and we are here to help! 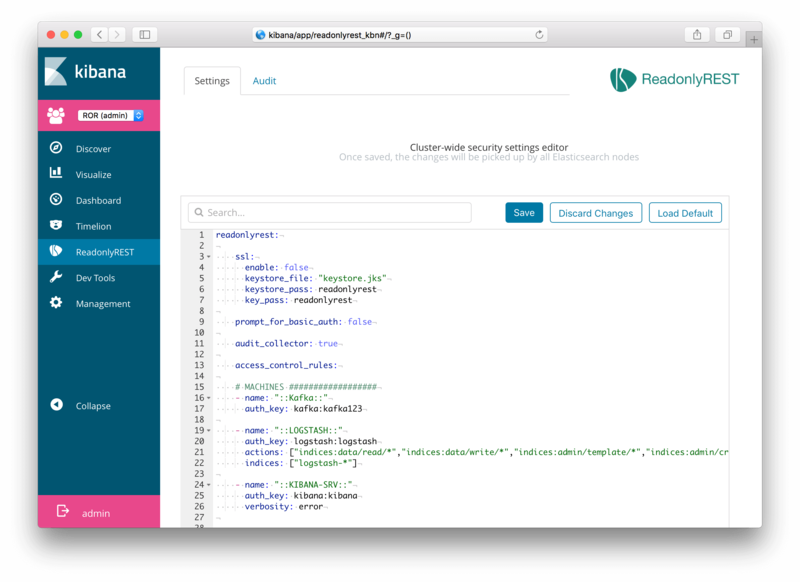 Have you seen our documentation for the Kibana and Elasticsearch plugins? And don’t forget to check our community forum, for other questions, stories and tutorials.